South Africa, along with eleven other countries, is a founding member of the Antarctic Treaty of 1959. This treaty, of which there are some 45 member nations, establishes the legal framework for the management of the region. Signatories undertake to ensure that the Antarctic region will be used for peaceful and scientific purposes only and to protect and preserve the environment. 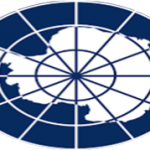 Three basic principles are enshrined in the Antarctic Treaty System. To a large degree they account for its success. The continent may be used for peaceful purposes only. All military activities are prohibited; including military manoeuvres, the establishment of military bases, and weapons testing. Territorial claims are placed on hold. The Treaty neither recognises, disputes nor establishes any territorial claim. Over the years, South Africa has become party to various activities pertaining to the Antarctic, including the Scientific Committee on Antarctic Research (SCAR). 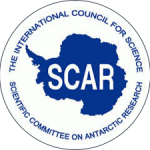 SCAR is an international body operating within the International Council of Science (ICSU) framework. 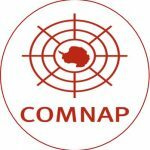 SANAP, via SCAR, submits an annual report to ECSU. Several South Africans participate in international SCAR working groups, groups of specialists and capacity building programmes to promote the involvement of young scientists.